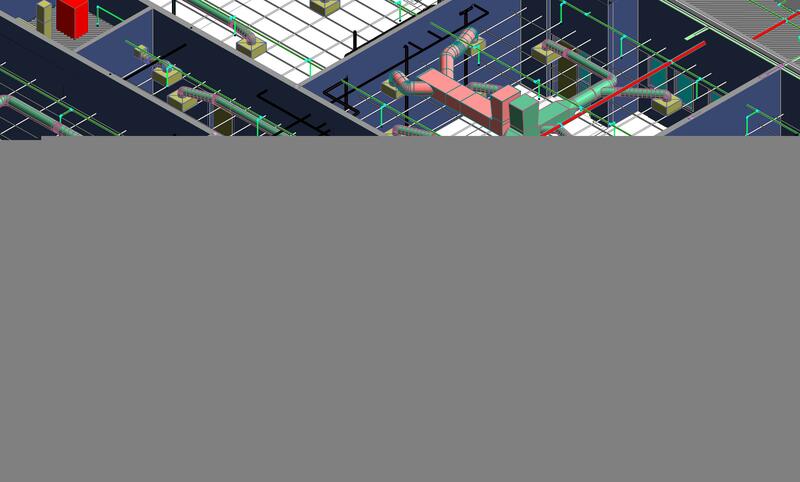 BIM stands for "Building Information Modeling" or a "Building Information Model". This is a rich digital model of a physical building. 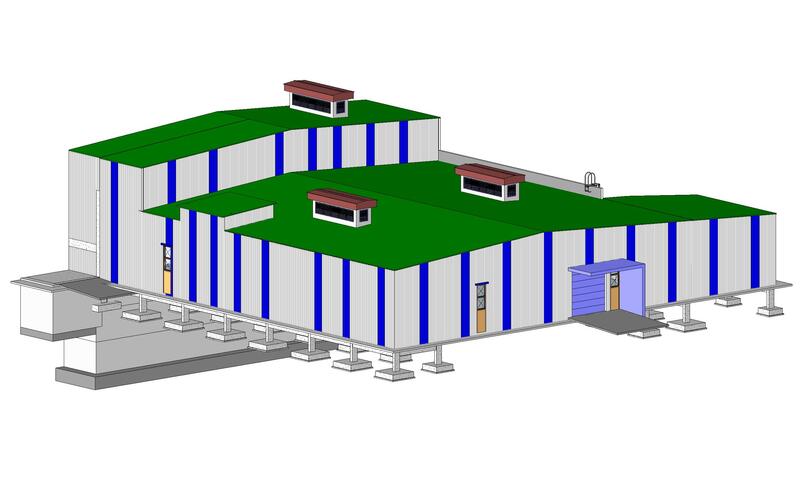 This model can be used by the design team to design the building, the construction team to model the construction of the building and then the building owner to manage the facility through its life. 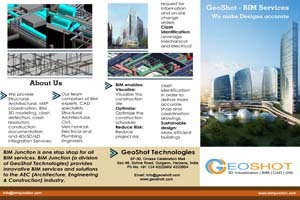 GeoShot Technologies is one stop shop for all Building Information Modeling (BIM) services. GeoShot Technologies provides Architectural, Structural and MEP services including 3D MEP coordination to customers across a number of continents within the healthcare, education, residential, offices, leisure and commercial sectors. We develop high quality BIM Models which provides accurate representation of all the HVAC, Electrical and Plumbing which serves as a very effective tool for 3D coordination between various disciplines. 2. Coordination & Integration Clash Detection and resolution among all 3D models. 3. Material Extraction Preparation of Bill of Materials and Schedule. 4. Project Scheduling (4D & 5D) 4D Time Lines for construction and 5D material extraction and scheduling for execution. 6. 3D Renderings and Walkthrough 3D animations of apartments, interior tours, rich multimedia presentations featuring music, titles, voiceovers and other content. On time delivery and extensive experience make us champion in the world of BIM services. We are performing quality BIM services to a large number of clients. Our clients range from top General Contractors to small Architectural firms.